Dallas Mavericks owner Mark Cuban said he believes the Los Angeles Clippers will sell for "far north" of $1 billion. Though several billionaires have expressed interest in buying the team, Cuban said it will take a group of buyers to put together a winning bid for the club. 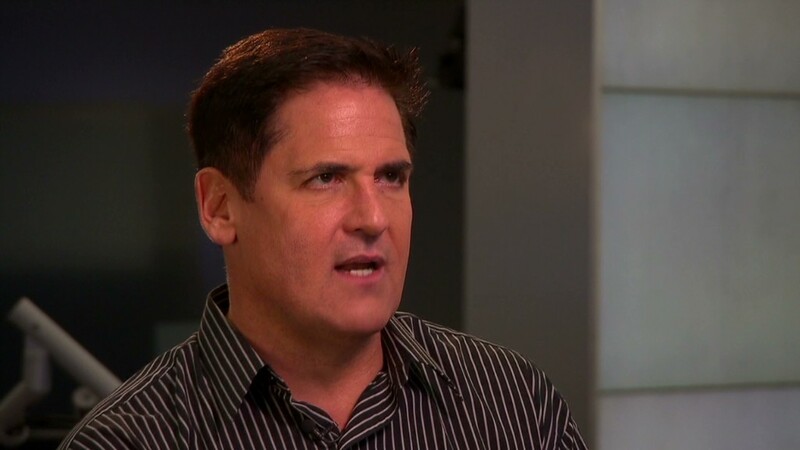 "Acquiring the franchise has gone from rich guys or women being able to write a check for a team, to it being a consortium where you have a lot of stakeholders," Cuban said in an interview with CNN's Christine Romans Tuesday. "This is a real business. It's not a trophy asset. It has to make money," he said. A spokeswoman for Oprah Winfrey has confirmed that she has had discussions with media mogul David Geffen and Oracle (ORCL) CEO Larry Ellison about a possible joint bid for the Clippers. Two NBA teams, the Milwaukee Bucks and the Sacramento Kings, recently each sold for about $550 million. However, those are two of the smallest markets in the league with the lowest revenue base. The Clippers is the second most popular NBA team in Los Angeles behind the Lakers, but is still poised to bring in a lot of revenue. The team has been selling out the Staples Center every game since early 2011. It is also still in championship contention in the playoffs. Cuban has expressed interest in buying teams in other sports in the past but he said he no longer can afford a National Football League or Major League Baseball team because prices have gotten so high. He paid a reported $280 million for the Mavericks in 2000. NBA Commissioner Adam Silver banned Clippers owner Donald Sterling for life because he was recorded making racist comments on a phone call. 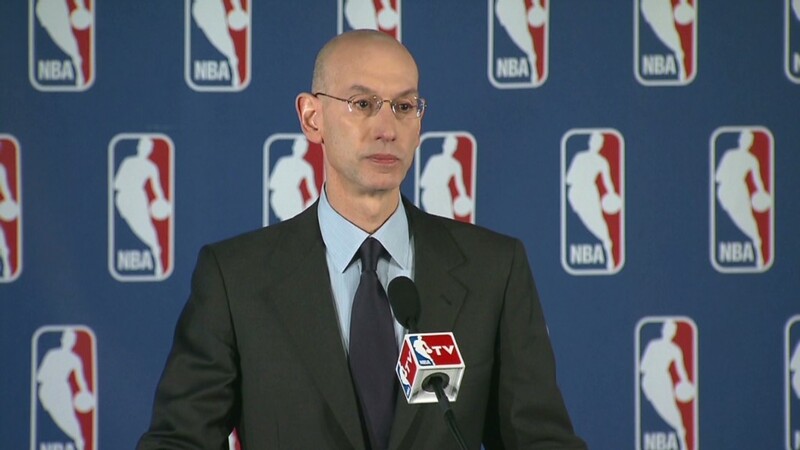 Silver has also asked the other NBA owners to order Sterling to sell the team. Sterling is vowing to fight the sale, and his estranged wife Shelly Sterling has argued she would like to keep her 50% stake in the team despite her husband's comments. Cuban said he can't comment on Sterling's comments or Silver's demand for a sale, but that the league has rules which clearly allow it to force a sale. "I know what's in the NBA constitution because I got threatened with getting kicked out multiple times," he said. But beyond Sterling's case, Cuban said he is concerned about the growing trend in society where private comments such as emails and text messages can be used against someone. Some e-mails he sent were used against him in an insider trading case, in which he was found not guilty. He's recently developed an iPhone app called Cyber Dust which deletes messages 30 seconds after they are sent. "Those of us who are smart will start taking precautions to shrink our digital footprint so we don't have to censor ourselves," he said.